With the most taps in town and the most reliable place to find Pliny every year, this beer bar is a no brainer for this list. Not only is the selection always impressive, but the large outdoor picnic table seating is the perfect place to meet a large group of friends during the summer. 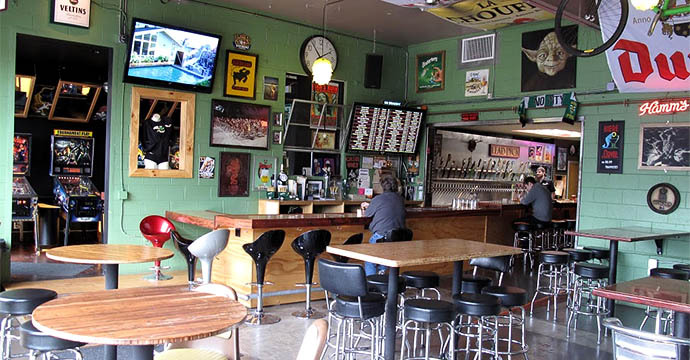 Don’t forget your cash, and do leave the dog and kids at home, because this place is serious about the brew (1216 SE Division St; 503-271-9227).